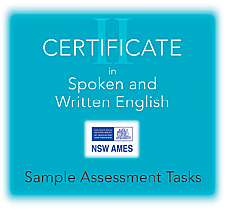 The sample assessment tasks contained in these resources have been developed to assist teachers in collecting evidence of learner achievement. 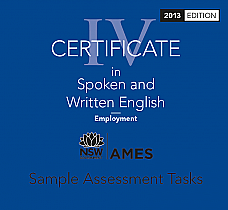 They cover commonly taught workplace, further study and community access topics. 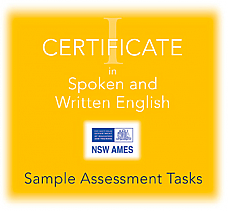 Each certificate level has a CD with print files including reading texts, questions with answer keys, role-play and writing topics. 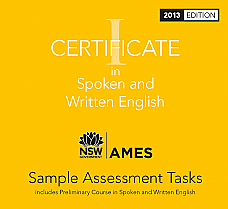 Certificates I, II, III have an additional CD with the audio files for the listening assessments. The purchase of sample assessment tasks is restricted to CSWE licence holders only. 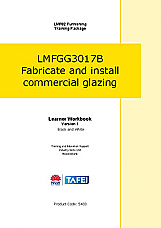 This is a self-paced resource which will enable you to measure, fabricate and install glass in commercial shopfronts, doors and windows in accordance with the relevant building standards and develop an understanding of the different applications available. (Black and white version). Also available in colour as Resource 5406. 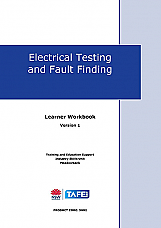 Electrical Testing and Fault Finding Learner Workbook Version 1. The Electrical Testing and Fault Finding Learner Workbook contains learning exercises, review questions and sample assessment instruments.